Game studio started as solo game developer Mikhail Chuprakov. His life has always been connected with games. When Mikhail was a child, he used to create his own board games and even collection card game. When he learned programming, he immediately started developing video games: first in Pascal, then in Delphi, then he tried his hand at OpenGL. 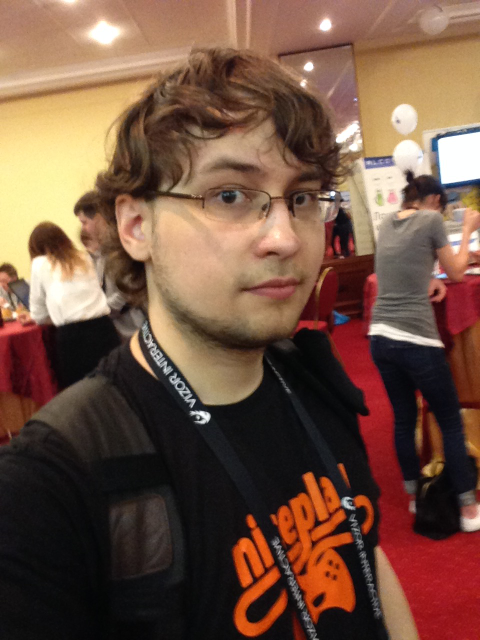 Later on Mikhail switched to C#, practiced in OpenGL and a number of game engines. Once he even learned Action Script 3.0 to developed an Arcanoid for test assignment. When smartphones and tablets became popular he tried to make some games on Unity for his Android tablet. Since that time he was interested in developing on Unity. When Mikhail was on 3rd year in university he started to work as a Game Designer in pretty young game development studio Playkot, which was developing social mid-core city builders and strategies and also was trying its hand in mobile games. 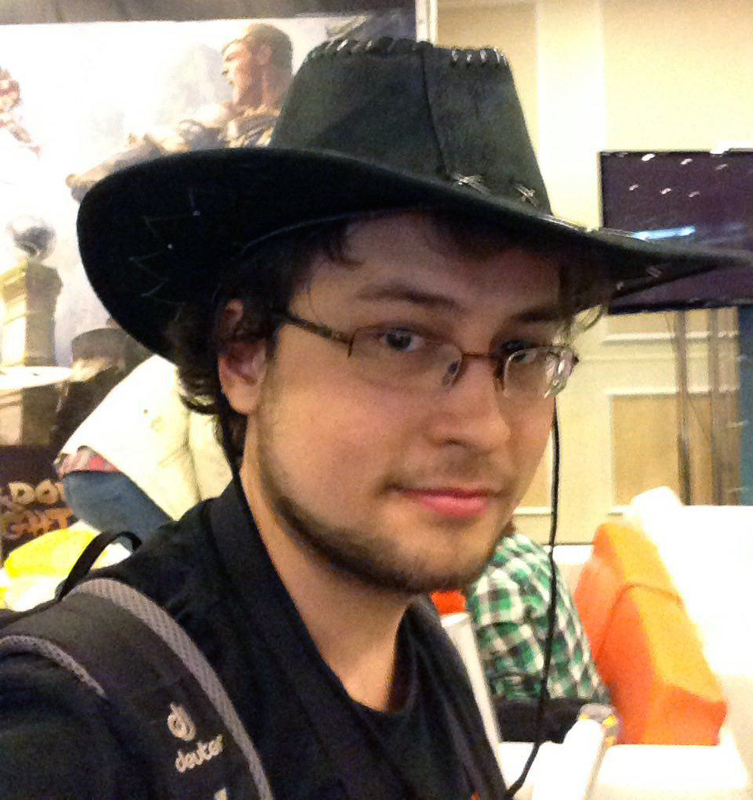 After more than 1.5 years in Playkot Mikhail left company and was working on his own game Treasure Castle and preparing for CS Master thesis for about 6 months. After that he worked in game development studio Social Quantum as a Game Designer (and later — Lead Game Designer) for about 1.5 years. 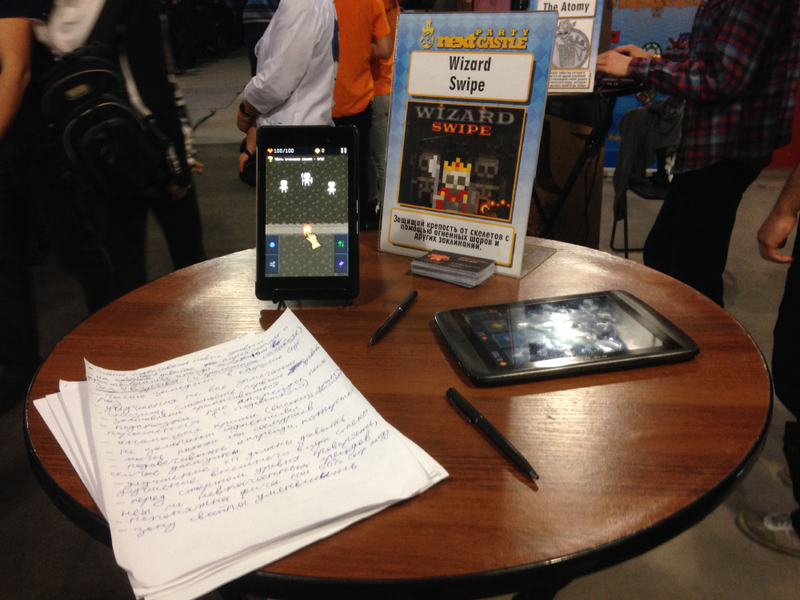 During that period he published Hardmode ON, made prototype of an unusual game Potionous and developed the most part of mobile game Wizard Swipe. After leaving Social Quantum Mikhail contunied to prepare Wizard Swipe for release and got a taste of life as an indie game developer. 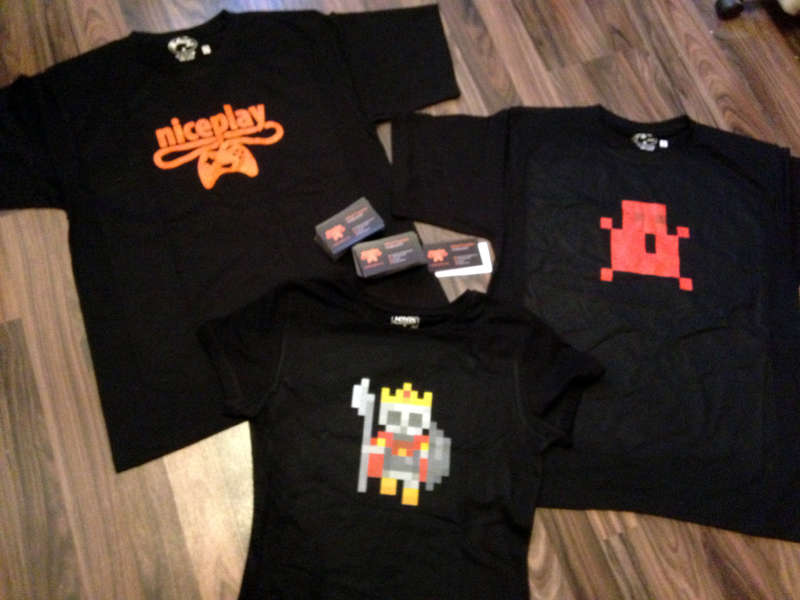 There are far more images available for niceplay games, but these are the ones we felt would be most useful to you. If you have specific requests, please do contact us! 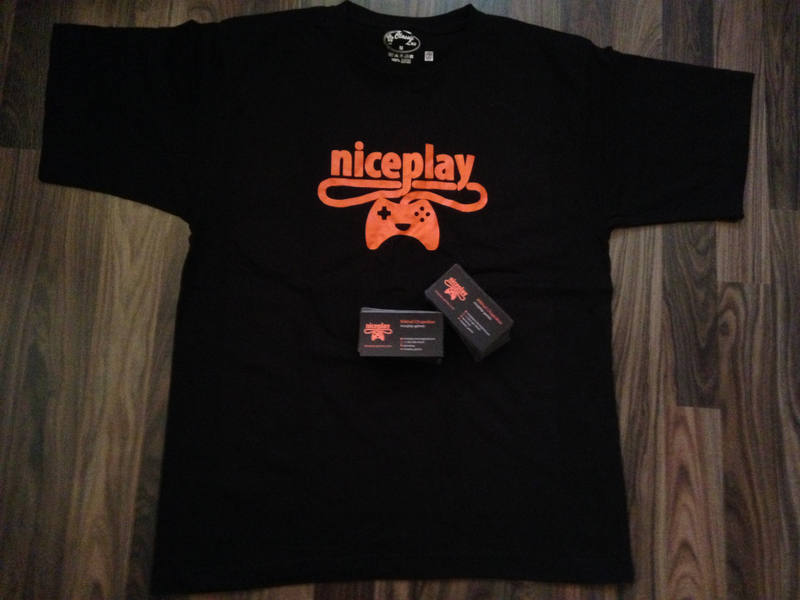 Download more pictures of niceplay games — niceplay-games.com. Download logos of niceplay games — niceplay-games.com. Read article (in Russian) — habrahabr.ru. Download presentation and sound record (in Russian) — niceplay-games.com.